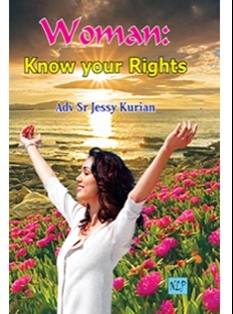 Woman: Know your rights, is a hand book of safety and protection for every woman of this country. 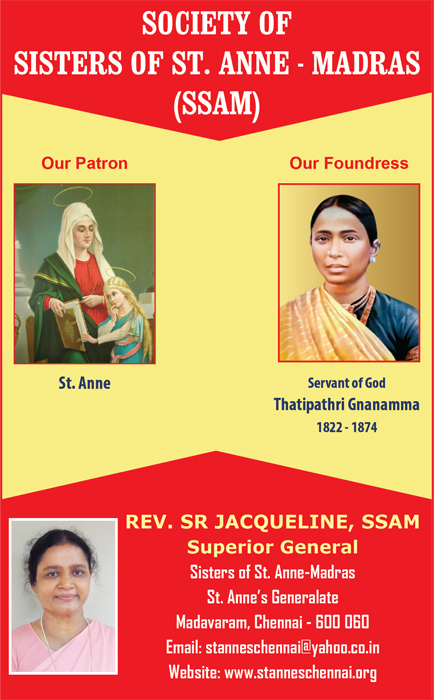 It teaches women of their rights and presents remedies when their rights are violated. 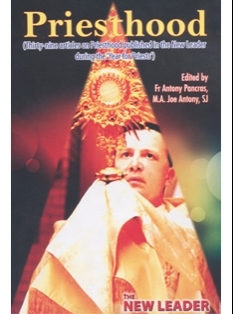 This book contains 43 articles on various topics like Liturgy, Spirituality, Priesthood, Education, and Vatican II Document. 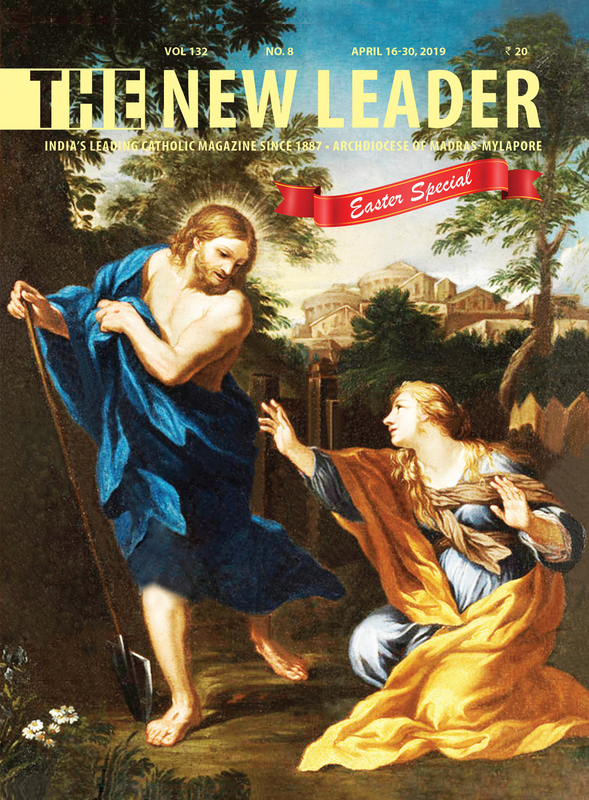 It is a real help to grow in Christ. 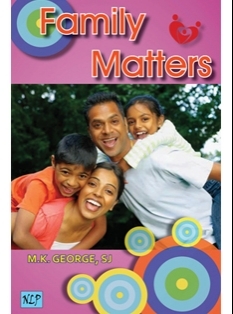 Fifty articles on Family Matters - they are different life situations analysed and presented so as to make families strong and genuine. 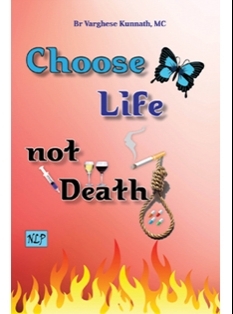 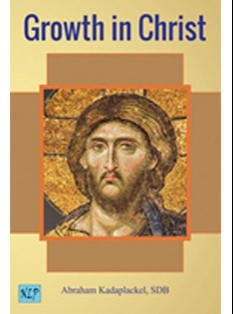 This is a book to celebrate the Year of Faith. 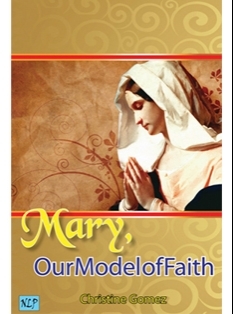 It offers practical guidelines to grow in faith following Mary, Our Model of Faith.